Ms. Robinson received her occupational therapy degree from Boston University in 1991, and has over 20 years of experience working as a therapist. 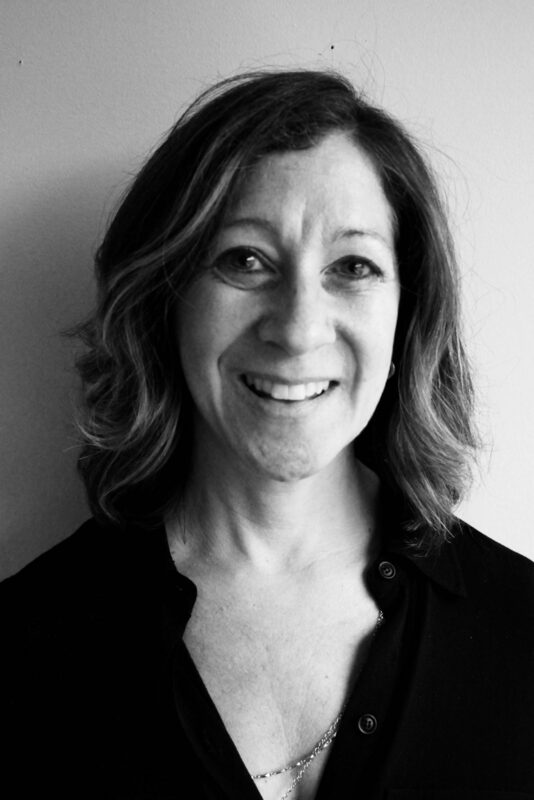 She works with children from 2 years up until adolescence, and has expertise in the areas of sensory processing, autism spectrum disorders, and trauma or adoption histories. Ms. Robinson has worked in both school system and clinic settings, and values the importance of education and consultation with both parents and educational providers. She has lectured both in-state and internationally regarding topics of sensory processing and sensory regulation. She has extensive experience training new graduates, as they work towards their licensure to provide occupational therapy services, and has served as a mentor to other therapists. Before becoming a therapist, she danced with the New York City Ballet. Ms. Robinson is a mother to one daughter and enjoys skiing, biking, boating, and camping.